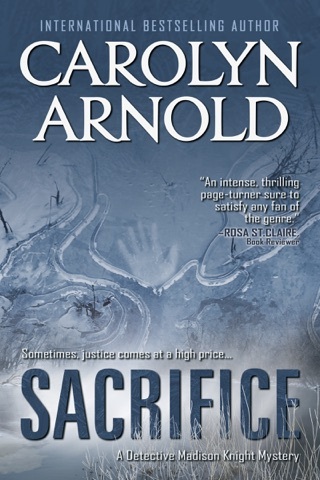 Another Wow Book From Carolyn Arnold! 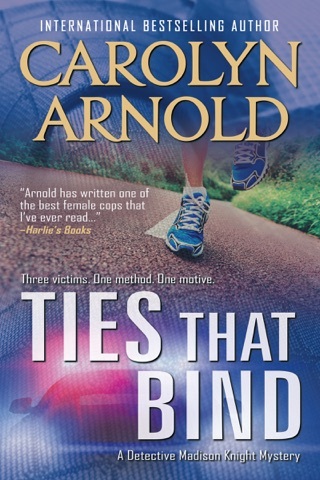 Another successful book from Carolyn Arnold! 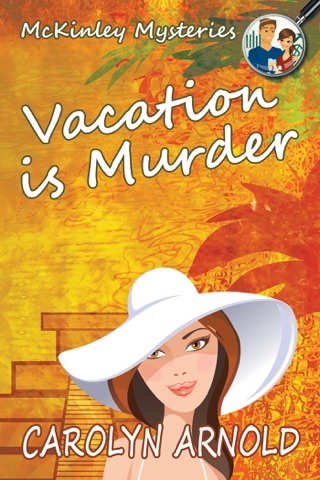 I love fun, cozy, mystery books and this book totally fits the bill! 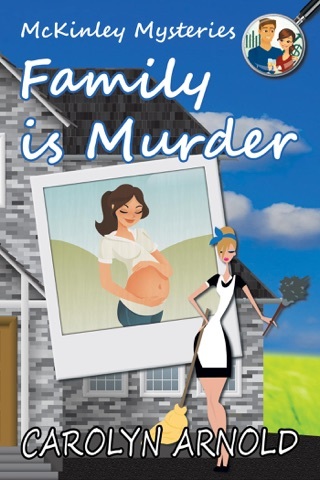 I had so much fun playing along, trying to solve the crime with the McKinley’s! 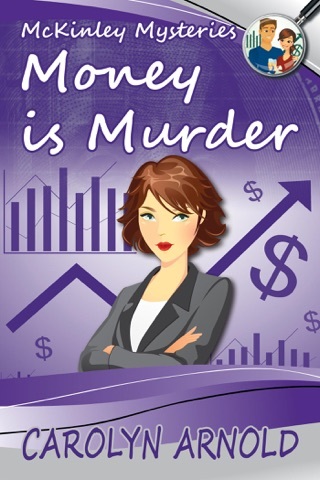 This book revolves around Sara and Sean McKinley, their PI Firm, and their team of investigators. Sara and Sean are interviewed by reporter Chloe Parsons about the haunted house they set up as a Halloween charity fund-raiser. While the whole crew is at home waiting to watch their interview on TV it is announced that Chloe, the reported who interviewed them has died and their interview is not aired. Everyone is in complete shock, especially Sara who wants to go investigate Chloe’s death. However, Sean is resistant and thinks they should wait and see what the police turn up. 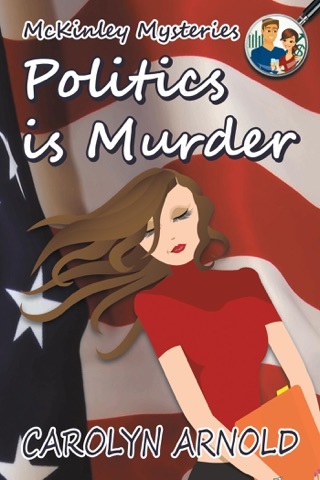 Unfortunately, the police and medical examiner seem to be leaning towards Chloe dying of natural causes! 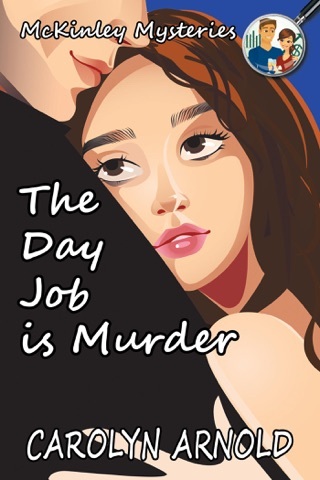 Sara is outraged and is dead set on proving it was murder! Sara is finally able to convince Sean to partake in the search to prove Chloe was murdered and to find her killer. This is not an easy feat and Sara and Sean encounter many obstacles along the way. But the McKinley’s and their team are on the case and they’re going to find the truth and bring Chloe justice. I really liked the main characters – Sean and Sara McKinley! They were well developed, likable, and genuine. They had great chemistry and really played well off each other. They pushed and pulled each other’s buttons, but also helped and supported each other – like a real married couple! I enjoyed the supporting cast for the most part – the PI firm team. 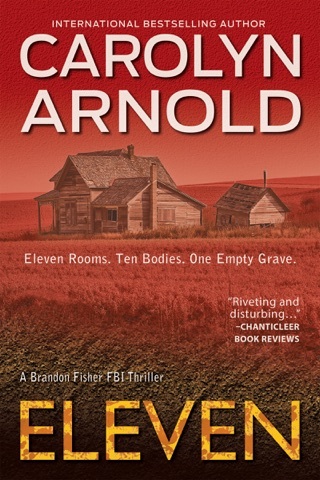 I think if I had read the other books in this series I might have had a better, stronger connection or relationship with them. Don’t get me wrong they were fine – but easily forgettable characters. The pace of this book is fast to steady. It keeps you fully engaged and entertained to the last page! 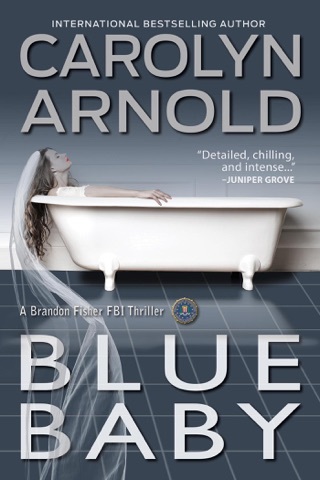 I felt that some of the passages were a bit wordy, which detracted from the story and the pace. But overall it was an excellent read! 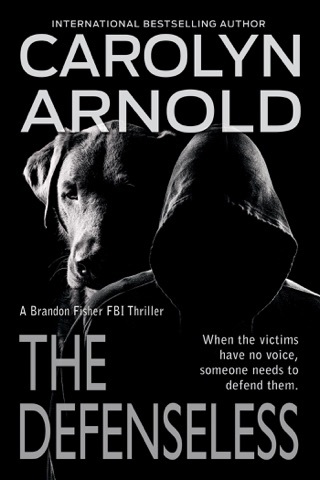 This book is book eleven in the McKinley Mysteries Book Series. I had not read any of the books in this series before reading this book and I had no problems following this story and did not get lost or confused. So, this book can absolutely be read as a standalone book. 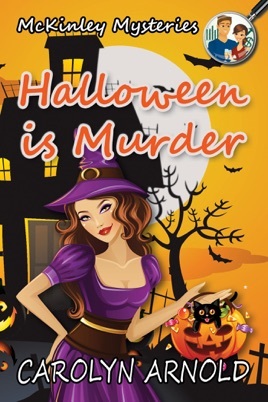 Although this book has a strong seasonal Halloween background it can absolutely be enjoyed year-round! I happened to have read it around Halloween, but I could totally see myself enjoying it in February as well! 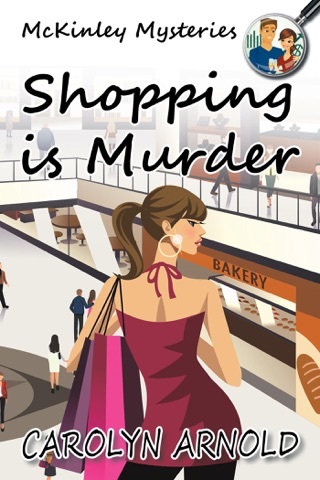 All in all, I really enjoyed reading this book and would definitely recommend this book to all readers who enjoy a fun, exciting, cozy, mystery book! 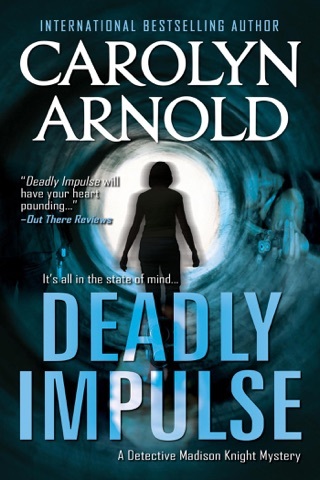 Carolyn Arnold has become one of my favorite authors for her ability to write accurate and authentic police procedural scenes while still keeping her creative flair of adding mystery, intrigue, and suspense to every page!